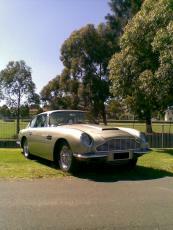 1967 Aston Martin DB6 PG 4. 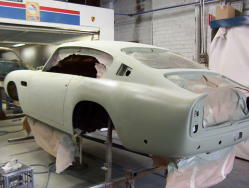 Body work in final primer coat. 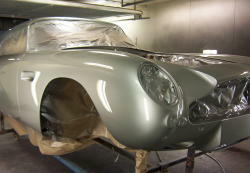 Painted bodywork. 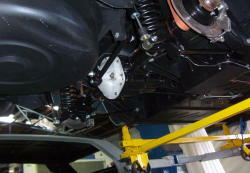 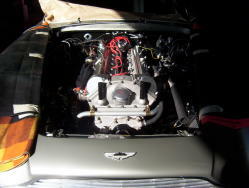 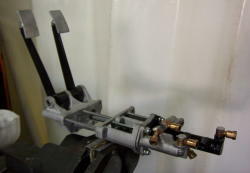 The engine reinstalled prior to fitting carburettors,radiator ect. 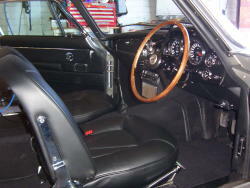 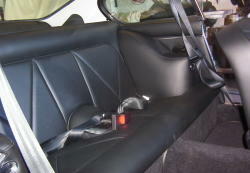 New interior trim done in leather.